True Alaska with True Alaskans. 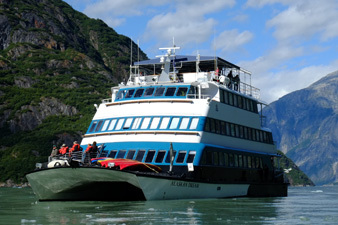 Experience Alaska in a way very few people ever do, on a small ship with Alaskan Dream Cruises. 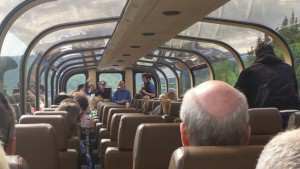 They take pride in providing an authentic Alaska vacation that embraces Alaskan hospitality and offers a strong cultural focus. 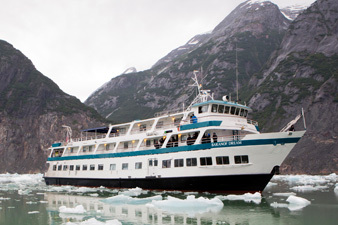 Itineraries mix remote wilderness areas with intriguing ports of call – in fact, on each voyage you’ll stop in at least one small native village. An expedition leader and a cultural interpreter travels with you, sharing stories and explaining the cultural significance of the places you visit. 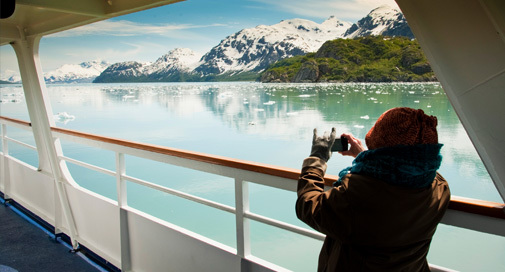 Prepare for hands-on discovery, fantastic sightseeing and wildlife viewing and much more with Alaskan Dream Cruises! 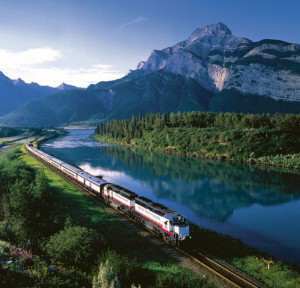 They even feature special multi-generational voyages featuring activities and programming for children age 7 and older. 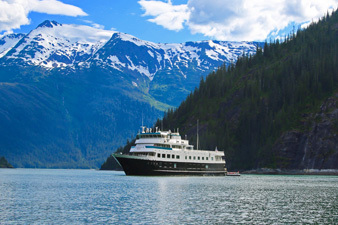 Exclusively Alaska, with opportunities to visit native villages; sought-after Alaskan destinations such as Glacier Bay and the Inside Passage; and more remote sites.